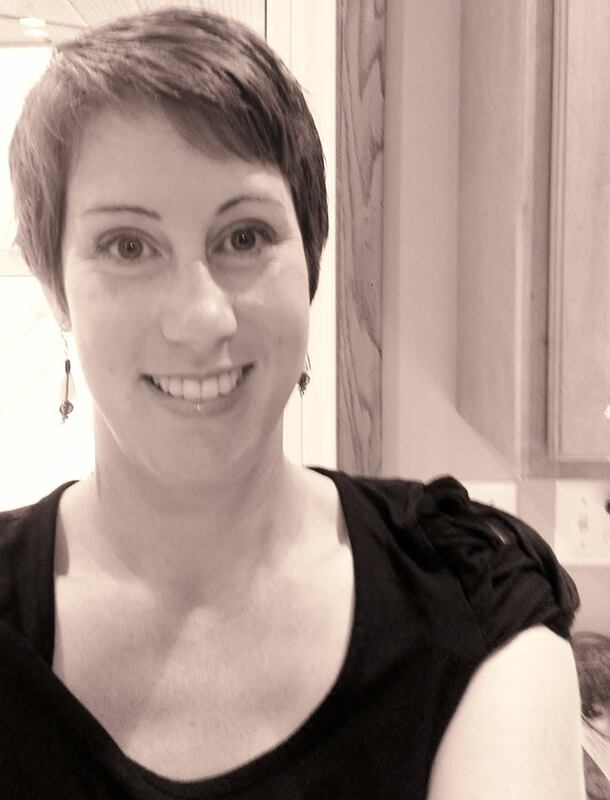 Today, I am pleased to host a guest post from Stephanie Churchill, an author whose work I have talked about before on my blog. 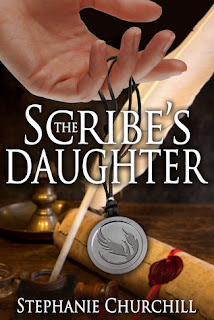 I reviewed her debut novel, The Scribe's Daughter, and later discussed her use of fantasy that is firmly embedded in historical reality. Stephanie Churchill is a talented new voice, writing reality-based fantasy that reads like historical fiction. She is currently working on the sequel to The Scribe's Daughter, The King’s Daughter, which she hopes to release by the end of 2017. "Woe is me. I think I'm turning into a god." Contrary to the suggestion of Vespasian’s famous last words, no, I am not dying, and no, I am not turning into a god. The quote is useful however, because it points to a very significant thing I learned while writing The Scribe’s Daughter, and its follow up, The King’s Daughter. Or rather something I learned that I still need to learn. That is, the problem of how to write effectively from the perspective of a limited character or reader while simultaneously being an omniscient, omnipotent author. How do authors know how to unroll the scroll of mystery, doling out just enough clues along the way for the satisfaction of the reader while not giving too much away? Since the element of mystery in my book caught me off guard, I wasn’t prepared to know how to approach the unraveling of those aspects as I wrote. When I first sat down at my computer, I anticipated that the craft of writing involved nothing more than telling the tale as it unfolded before my eyes. I found that it was much more complicated than this. I realized that as the author, I know more than anyone else, and this knowledge had to be doled out slowly, carefully, and with much deliberation. How subtle could I be? How much could I rely on readers to catch? If I made things too obvious, astute readers would grow bored. I didn’t want to insult their intelligence. On the other hand, if I remained overly obscure, readers on the other side of the spectrum might finish the book scratching their heads wondering how in the world that just happened, feeling blindsided and cheated. As an author, you risk alienating one or the other audience. Thus the necessity of careful, thoughtful deliberation. It is difficult to know the beginning, middle, and end of a story as an omniscient author while writing it from the perspective of a person who is discovering the story as it unfolds – either as one of the characters or as a reader. As the author, I had to constantly jump between broad plot arc, being the only one who could see the full parade from the helicopter above, and the “boots on the ground” parade float which can only see what’s just ahead. I had to maintain notes along the way that reminded me who knew what at any point in the story. At times I found myself writing dialogue only to delete and try again once I realized that this or that character couldn’t possibly know the thing I’d just made them say. Not yet at least. From a certain perspective, this job was slightly easier because I was only ever writing from the perspective of one person, Kassia. I chose very deliberately to write this book in a first-person narrative. This made the business of keeping straight who knew what at any given point much easier, I think. But it still didn’t mean that other characters might not give things away in their conversations with Kassia. How to realistically and authentically write dialogue for a character who knows a secret they are not willing to tell was one of the most difficult things I faced in the drafting and editing process. How could Kassia quell her curiosity in the presence of the tight-lipped knower-of-things without wanting to throttle him or her to loosen their lips? If you’ve read the book, you know Kassia would have been quite willing to throttle people! I suppose authors who write primarily in the mystery genre handle the unraveling of a mystery in their prose often enough that it comes easily. Maybe authors of formulaic stories do too. But for me, holding a vast cosmos of an idea in my head – playing at being a god – while trying to mimic the more limited mind of a mere mortal, was a challenge that never left me. As I write the second book, The King’s Daughter, the challenge is the same, and I’m not confident it will ever get easier for me. 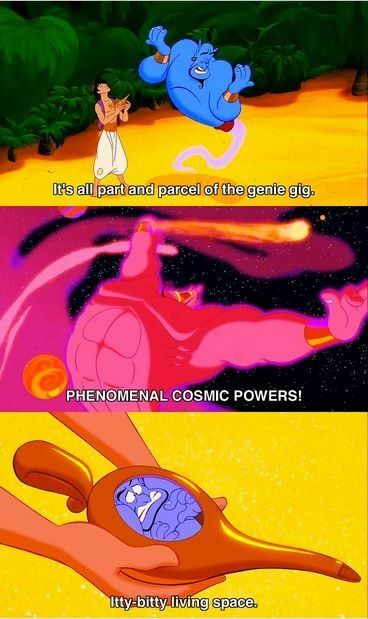 Genie: It's all part and parcel, the whole genie gig. Genie: Itty bitty living space! 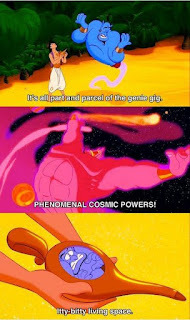 As an author, I often feel like I have phenomenal cosmic powers. As a writer of fantasy I am not constrained by the historical record. My characters can go and do what they want. However, there are days that those powers must be tamed and subjected to the itty bitty living space of the plot and the necessity of pacing and good storytelling. I don’t claim to have mastered this, but I have learned that I will need to work hard at it with every book. To learn more about Stephanie, follow her on Twitter, like her Facebook page, or visit her webpage at www.stephaniechurchillauthor.com.